Poetry Feen – 3 Albums back in the Archives! We are very excited to fill the archives with the back catalog of Poetry Feen. He has been more than just an artist to the Prhymal Rage movement, tasking as a show host for most the Prhymal Rage events and monthly showcases. 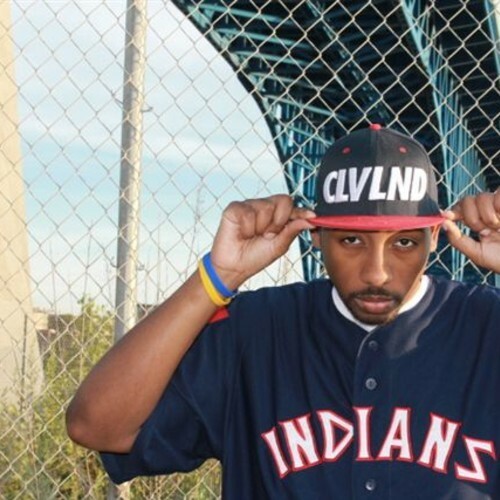 He has also proved himself as not only a spoken-word poet, but as an emcee and battle rapper as well! 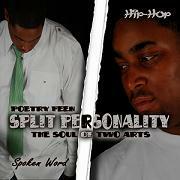 Here is his back catalog of 3 albums with his second release (The Therapy EP) forming as a bridge of singles included on both his first album (Love, Peace & Poetry) as well as his 3rd album entitled Split Personality! You can also check out his Bio Page here!